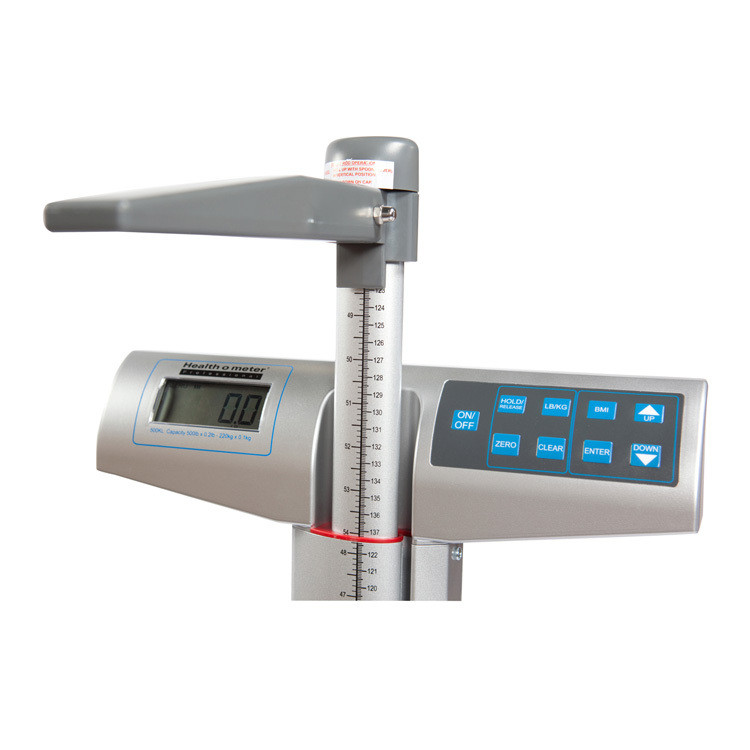 The 500 lb capacity 500KL eye level digital scale is a market leader, providing you with all the information you need at an easy-to-read height. 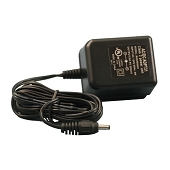 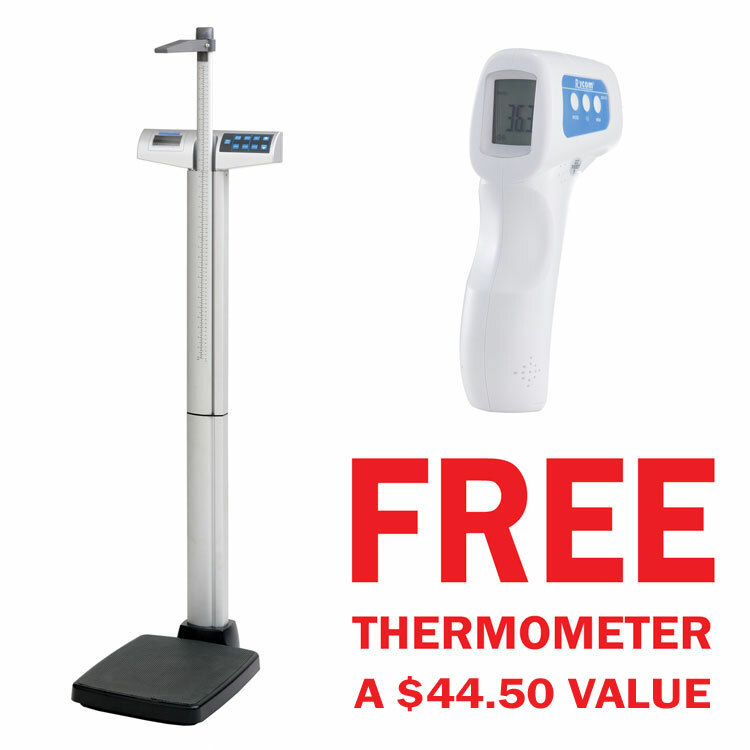 Features include EMR connectivity via USB, 1" LCD display, LB/KG conversion and lock out, BMI, Zero Out/Tare, Auto Zero/Off and wheels for ease of movement. 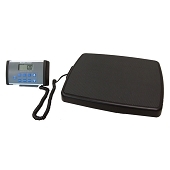 Scale has the ability to interface with a computer, monitor, printer or other electronic device via USB for fast, easy and accurate data transfer. 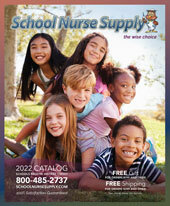 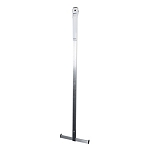 The easy-to-use height rod provides height measurements from 30” to 84 1/4”. 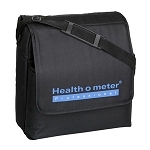 The Health o meter® Professional 500KL is the market leading scale used and trusted by 10,000+ physicians in USA. 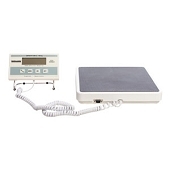 Operating functions (BMI, Tare, Zero Out, Hold/Release, Auto Zero, Auto Off) included at no additional cost. 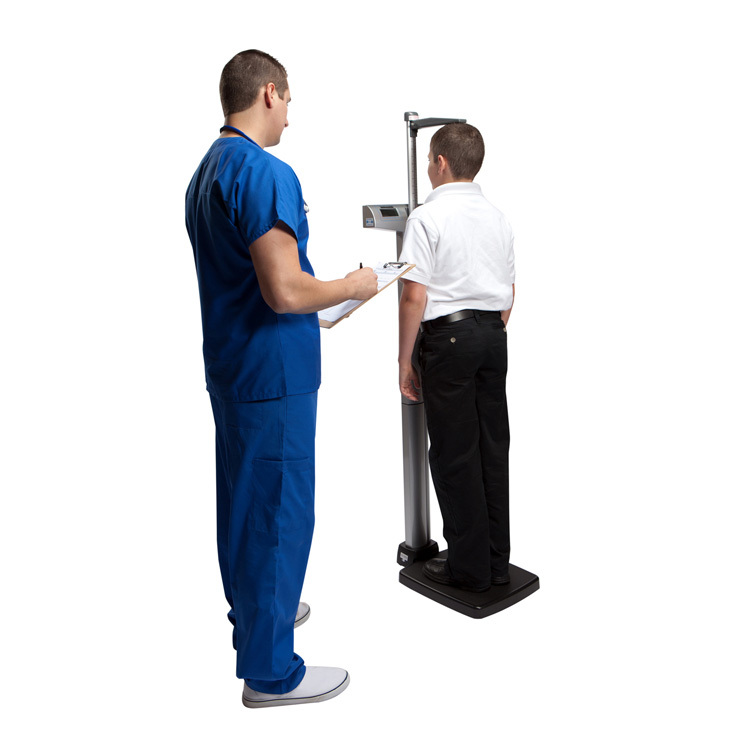 Capability Scale functions include the ability to automatically calculate the patient’s Body Mass Index (BMI).